Three-hundred-and-five in a series. Welcome to this week's overview of the best apps, games and extensions released for Windows 10 on the Windows Store in the past seven days. Microsoft is readying the Windows 10 October 2018 Update for re-release after it stopped the distribution of the new feature update for Windows 10 a matter of days after release because of a data loss bug. 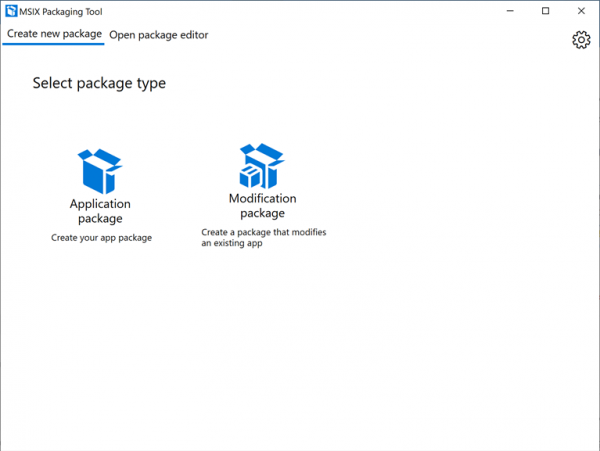 Microsoft's MSIX Packaging Tool is an application for developers who would like to turn Win32 desktop applications into apps that they may upload to the Windows Store. The application takes a legacy desktop program and turns it into the MSIX format; the program may then be installed on local machines or uploaded to the Microsoft Store. The current version requires the Windows 10 October 2018 Update, admin privileges and a valid MSA to access the application from the Store. Additional information is available on the Microsoft Docs website. Unofficial 7Zip, as the name implies, is an unofficial port of the popular archiving program 7-Zip. It is a full conversion of 7-Zip which means that it offers the same functionality as the official version for the desktop. Most Windows users may prefer to use the desktop version of 7=Zip as it comes from the official developer and not a third-party. This application may be useful in some cases, for instance in company networks where the installation of third-party desktop programs is prohibited. Awesome Tube, a popular YouTube application, has received a major visual overhaul, support for the 21:9 video ratio, some fixes and a new ad unit at the top right in the play panel. Users can purchase the app for a one-time price of $4.99 to remove all advertisements.